Bilingual volunteers encourage to apply! As a non-profit social enterprise Crossroads Acupuncture makes healthcare accessible and affordable in three ways: Providing low-cost services, training health provides in cost-effective techniques, and helping underserved groups to establish and sustain their own community-supported projects. Through training programs and consultation services, Crossroads and our partner groups have helped provide over 80,000 free treatments in the US/Mexico Border region since 2011. Through this we also have a network of established providers here in the region that offer treatments across a continuum of care, including homeless services, detoxification, domestic violence groups, pastoral care, as well as outpatient mental health, addictions, and veterans care. 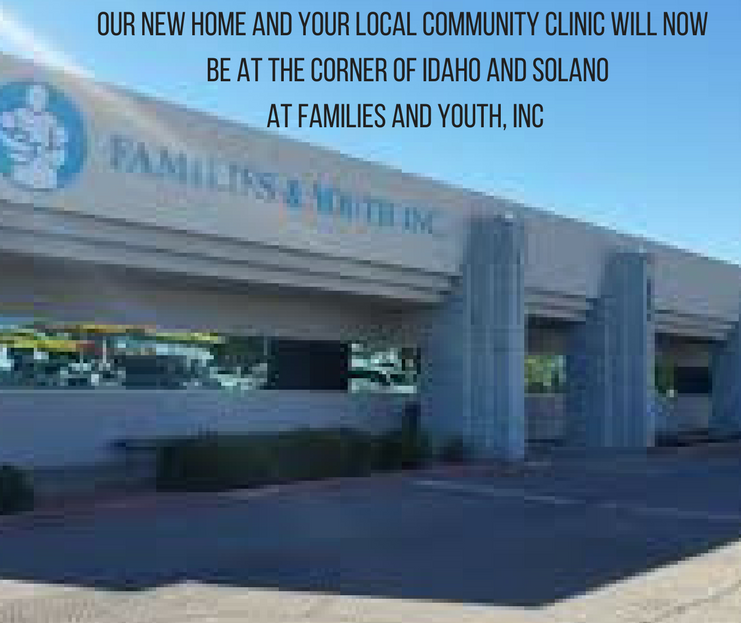 Groups we work with include a homeless shelter and the St. Luke’s Health Clinic at Community of Hope’s homeless campus in Las Cruces.